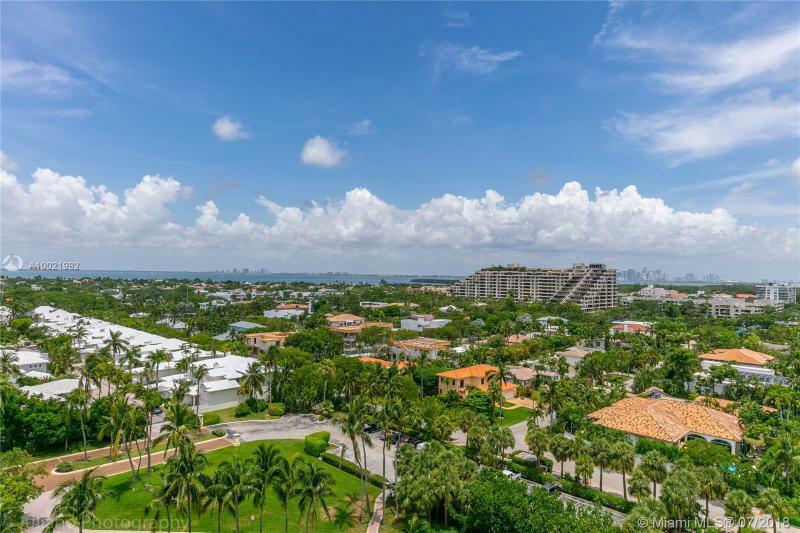 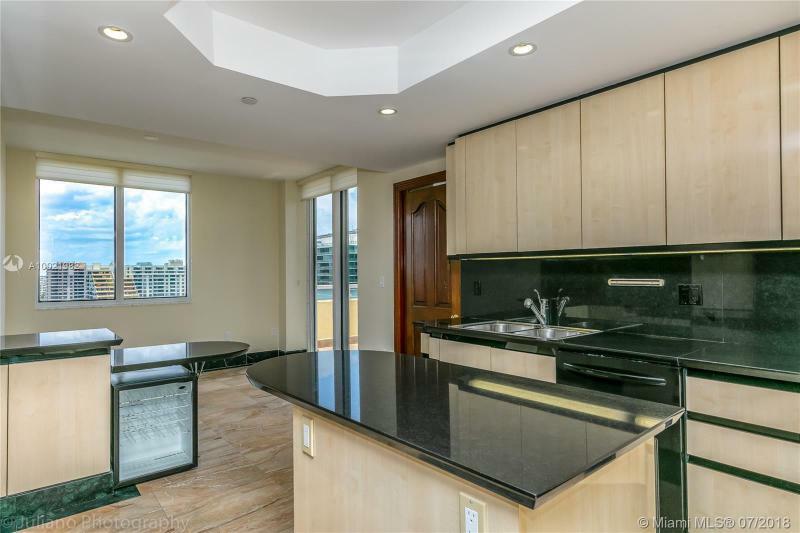 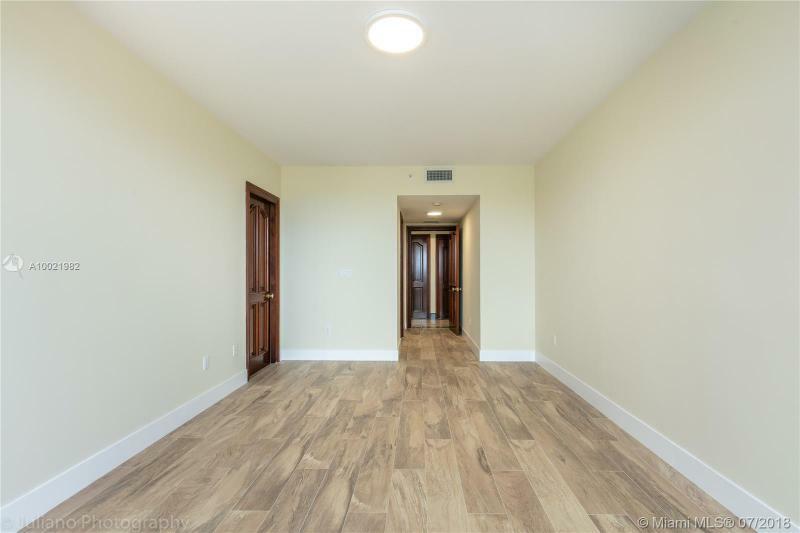 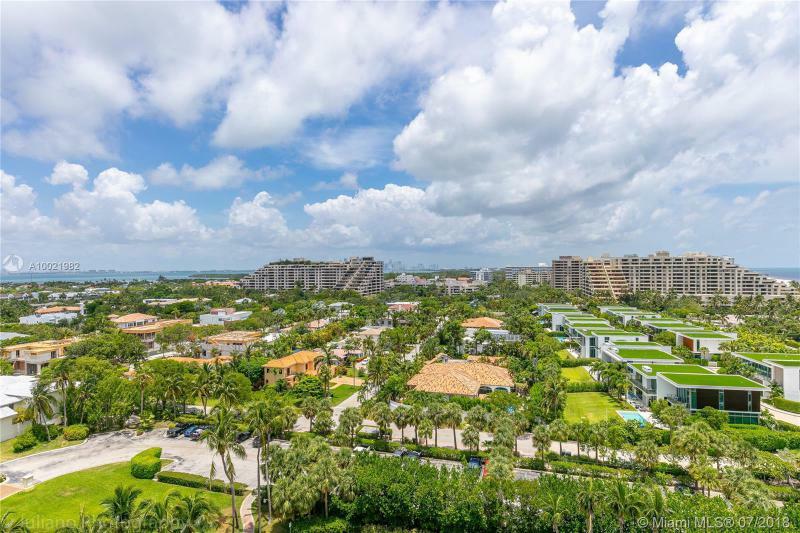 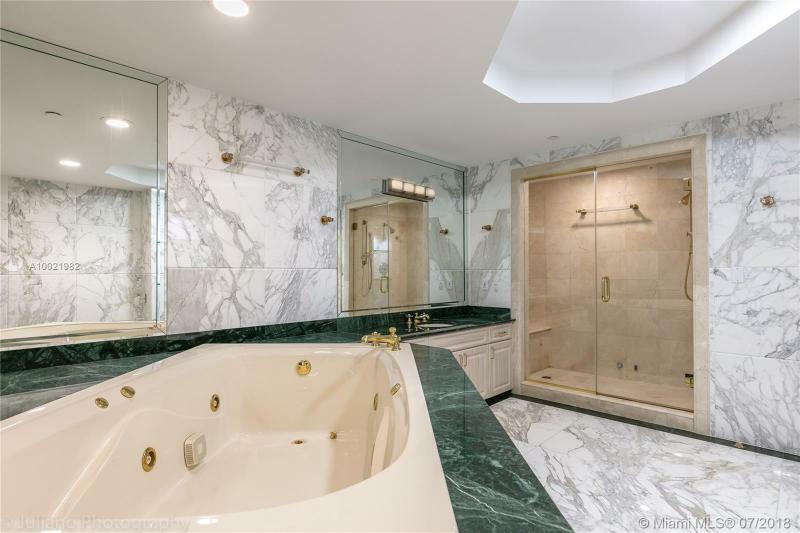 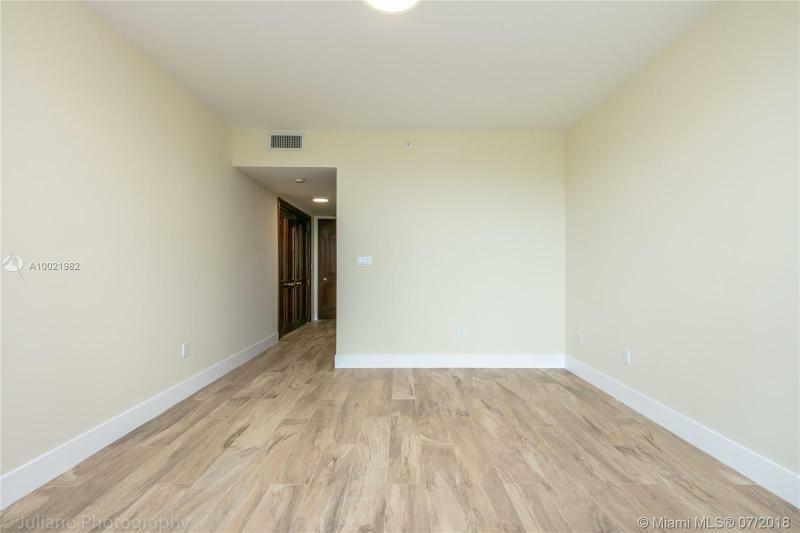 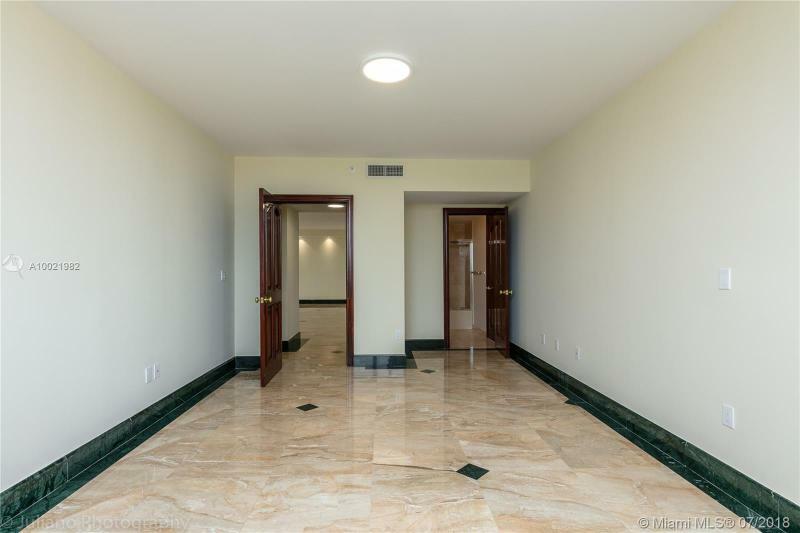 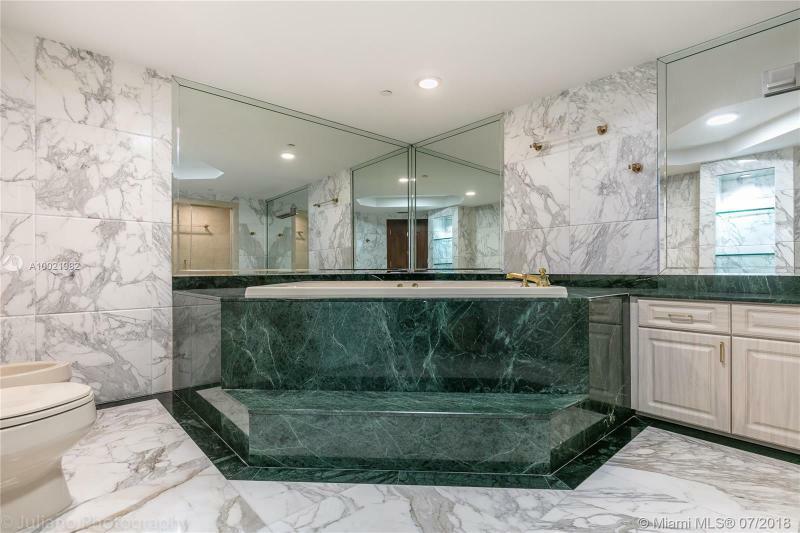 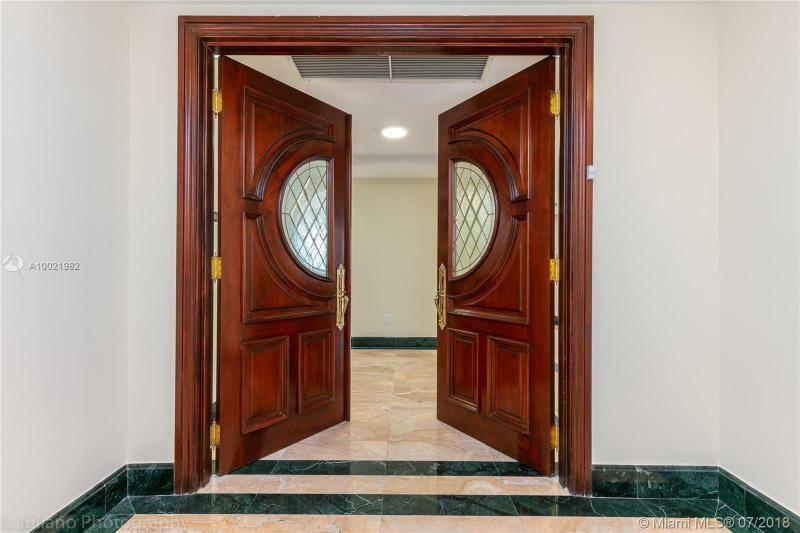 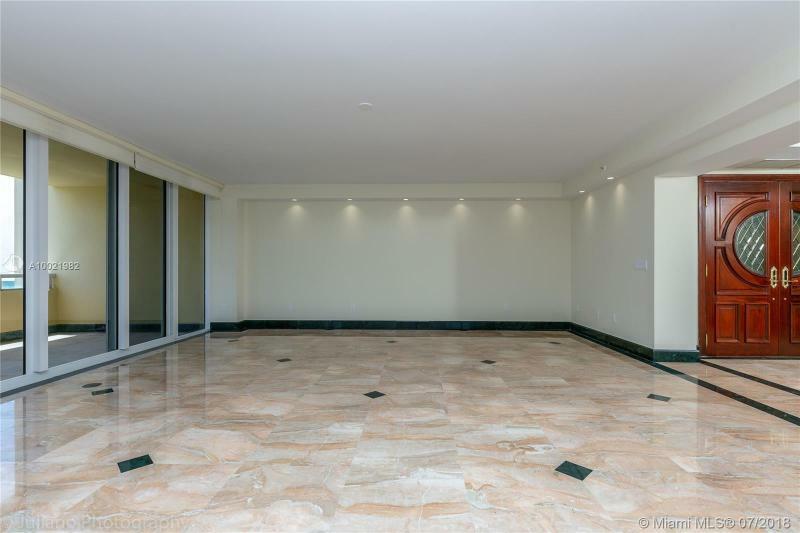 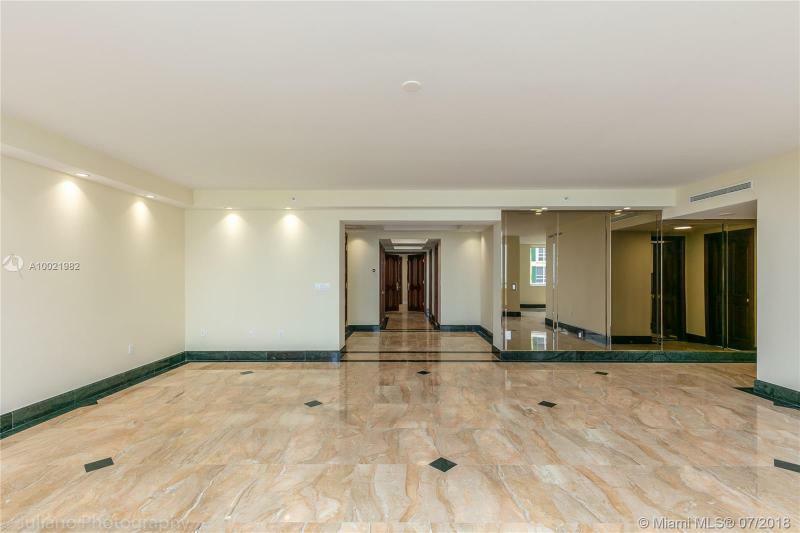 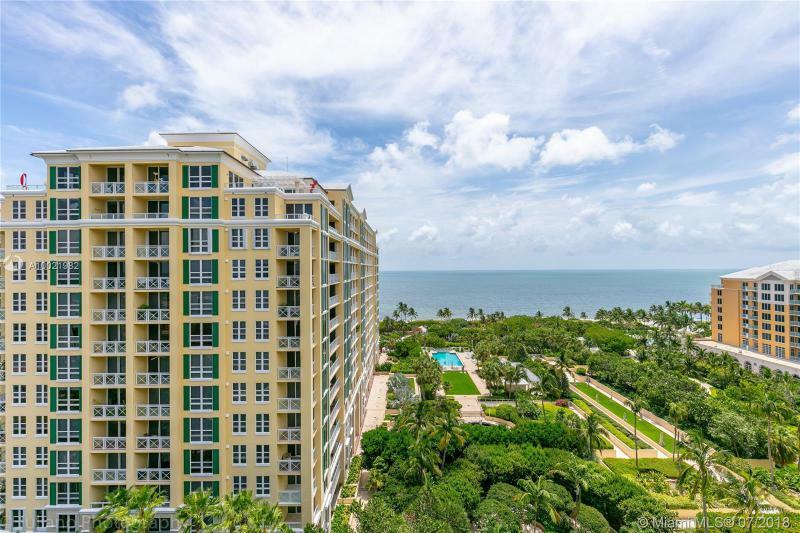 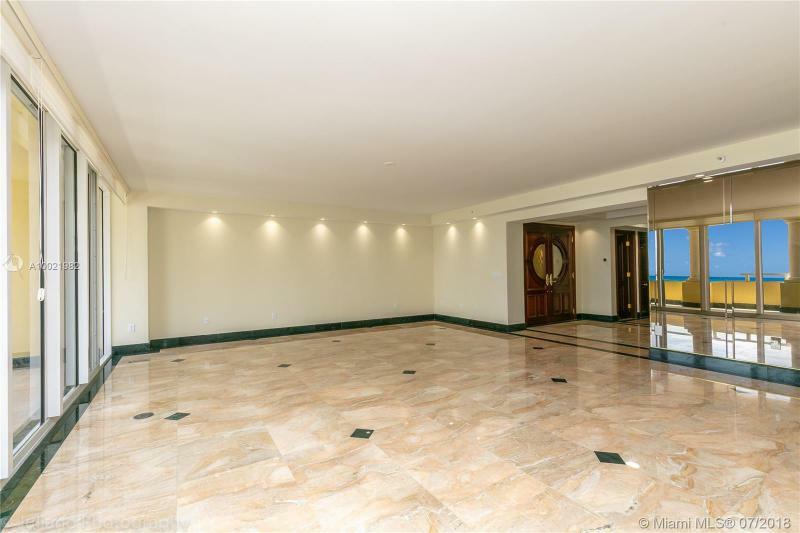 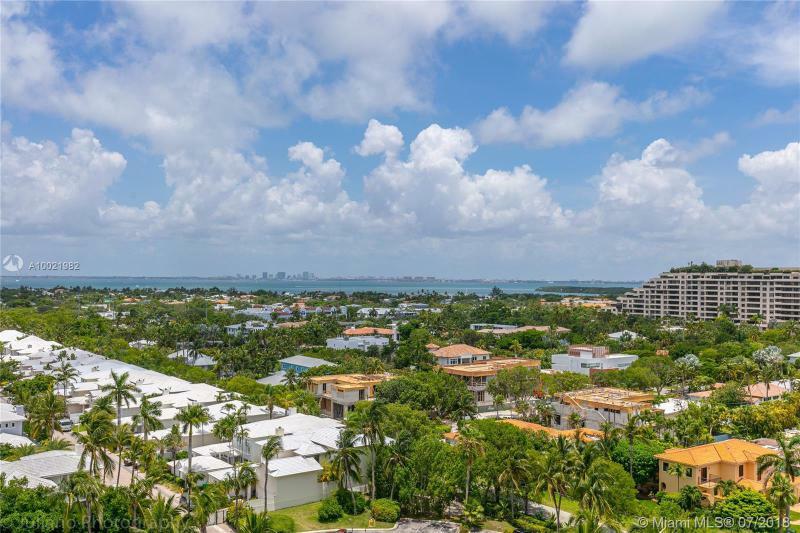 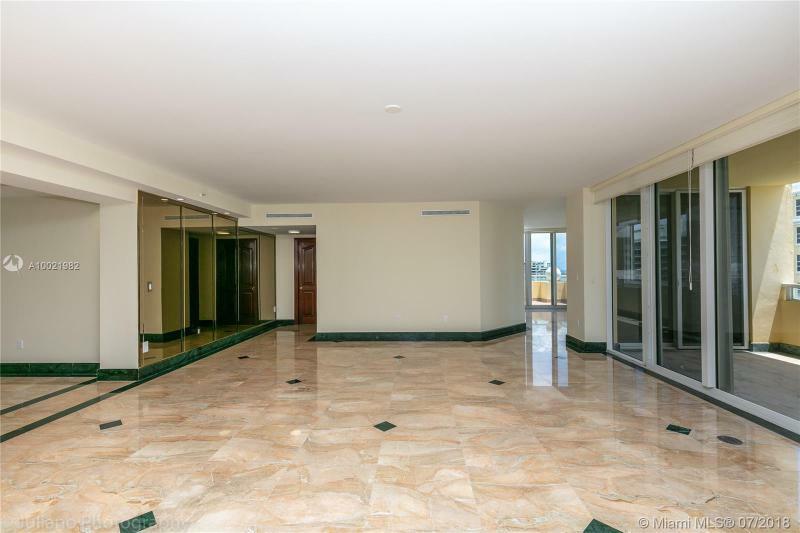 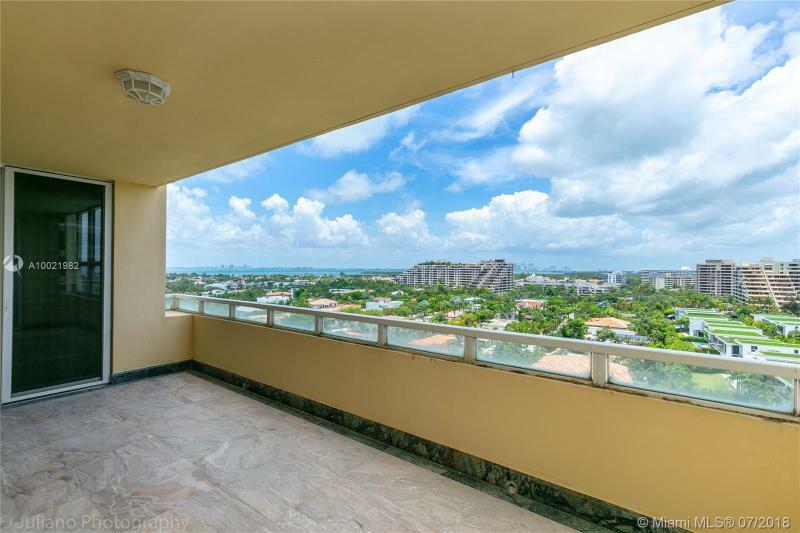 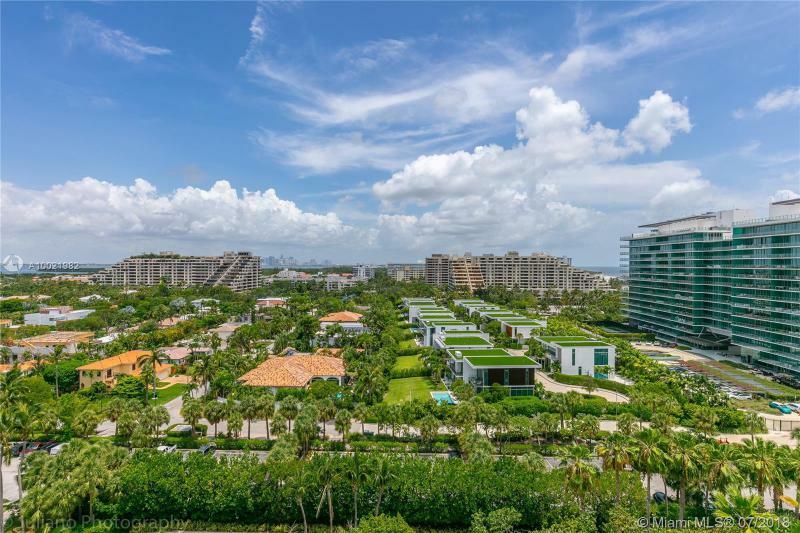 The Grand Bay Residence in Key Biscayne is truly a one of a kind place to live and “the” most sought after address in the island. 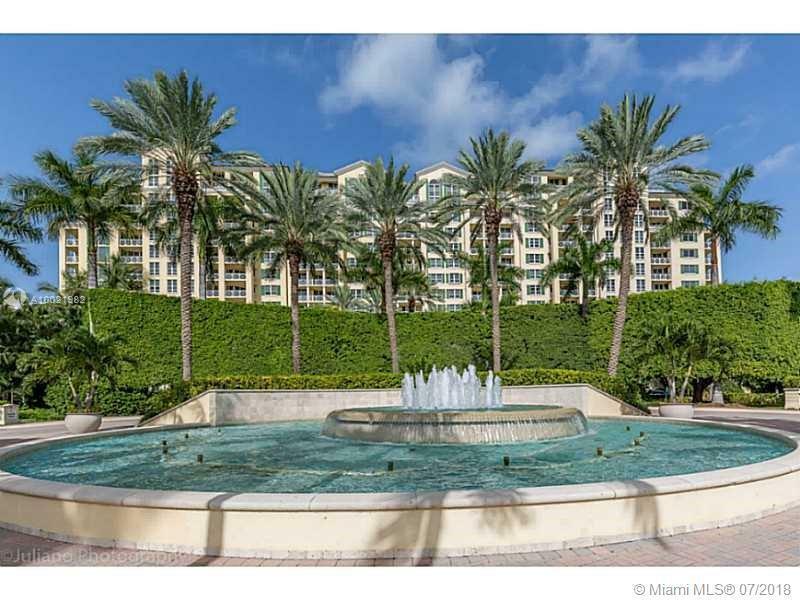 Immerse yourself in this lavish paradise that includes several spas to pamper you, or children playgrounds, Tennis courts and two large heated swimming pools facing the ocean. 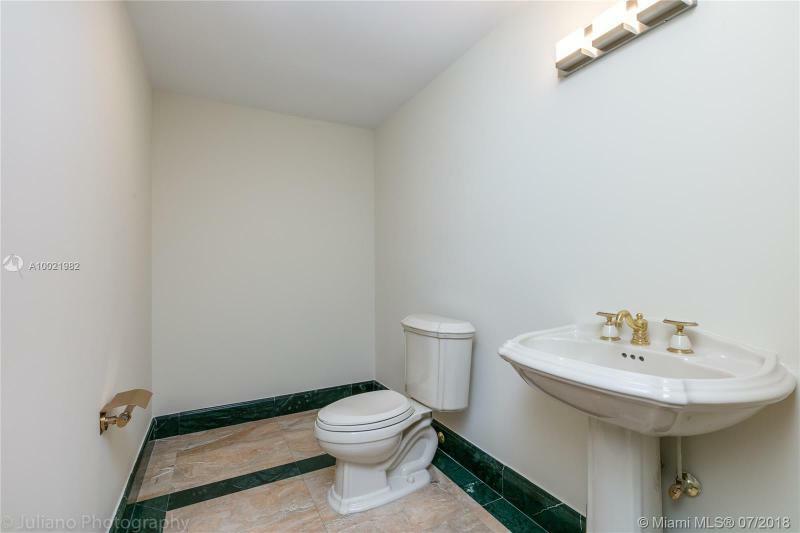 Nothing has been spared in developing this property. 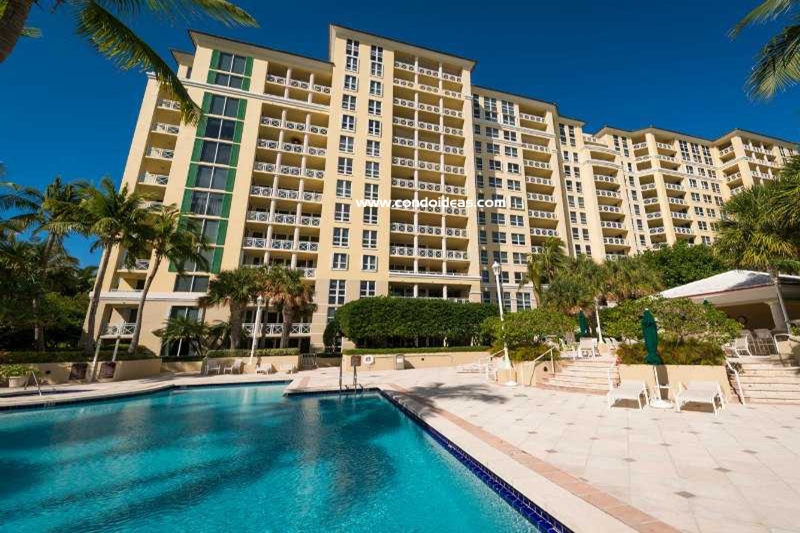 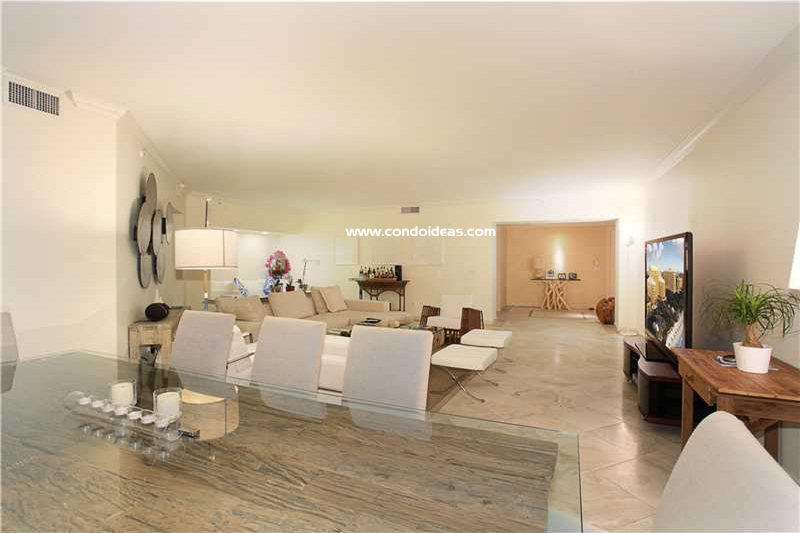 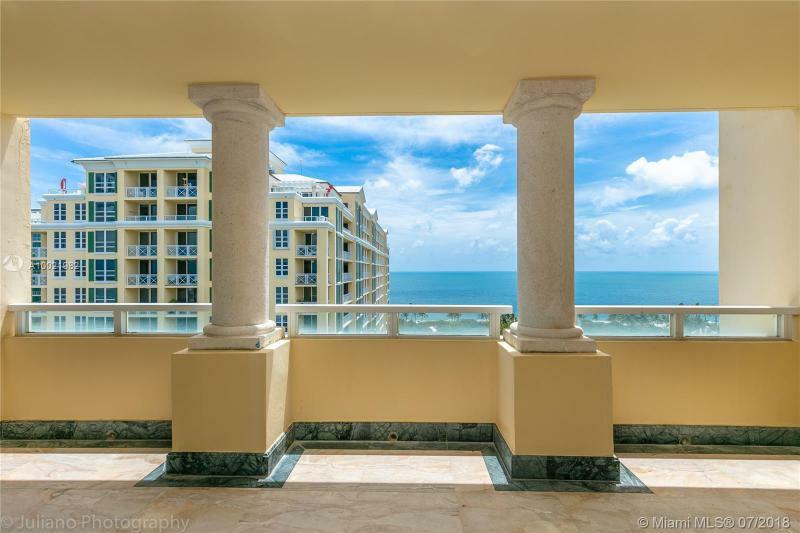 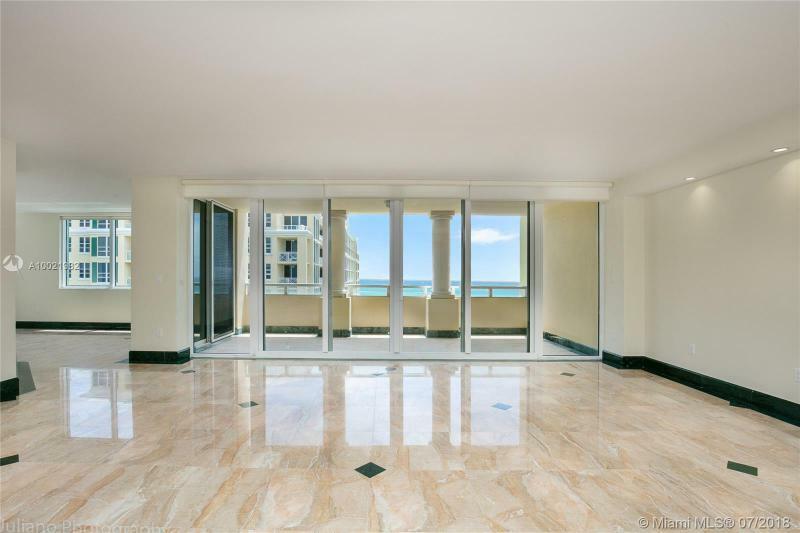 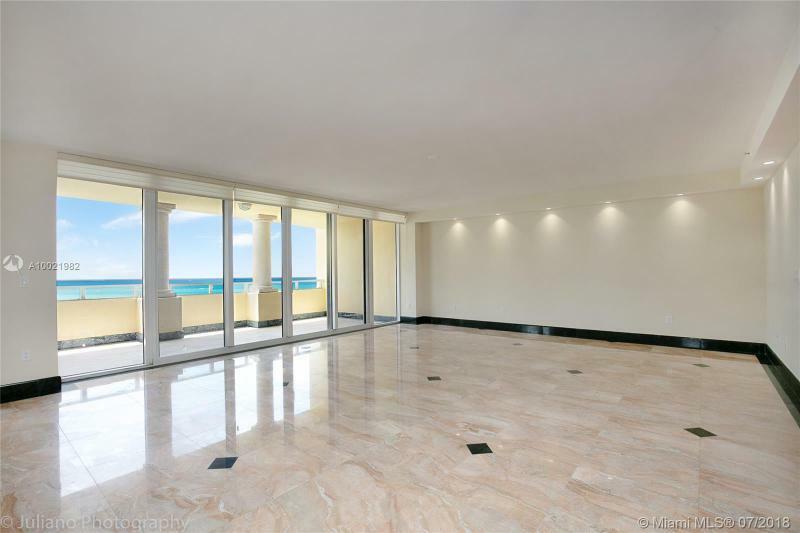 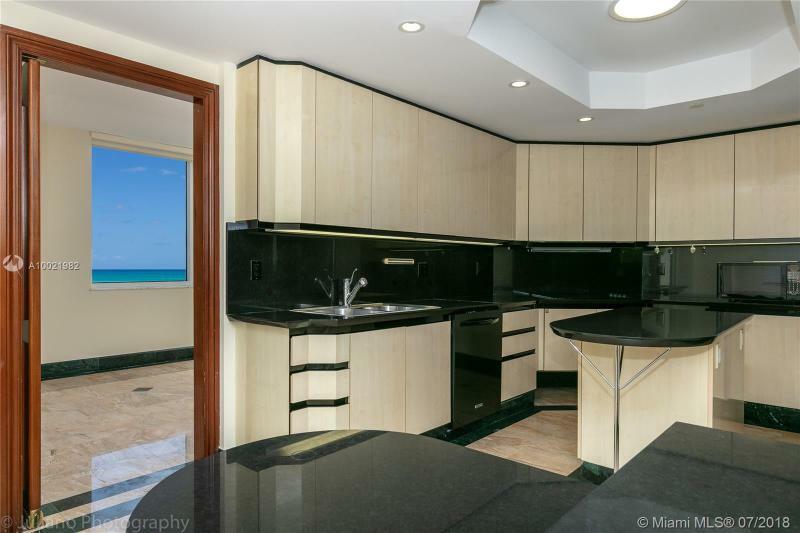 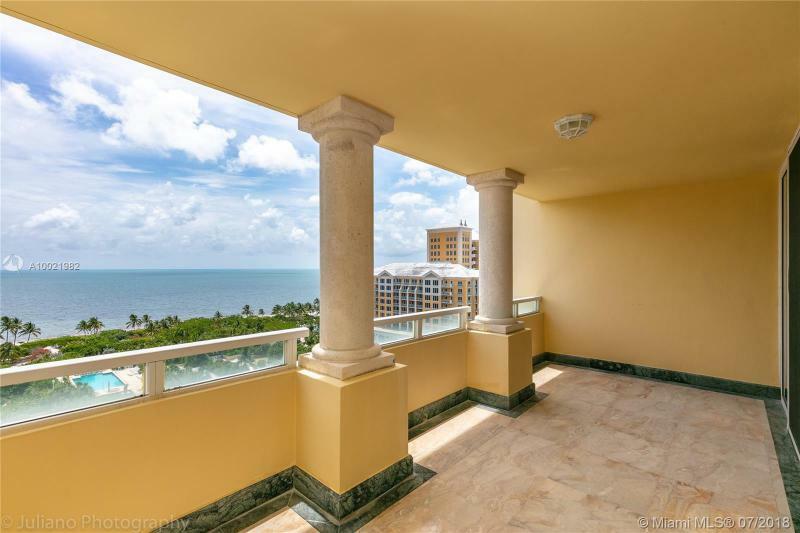 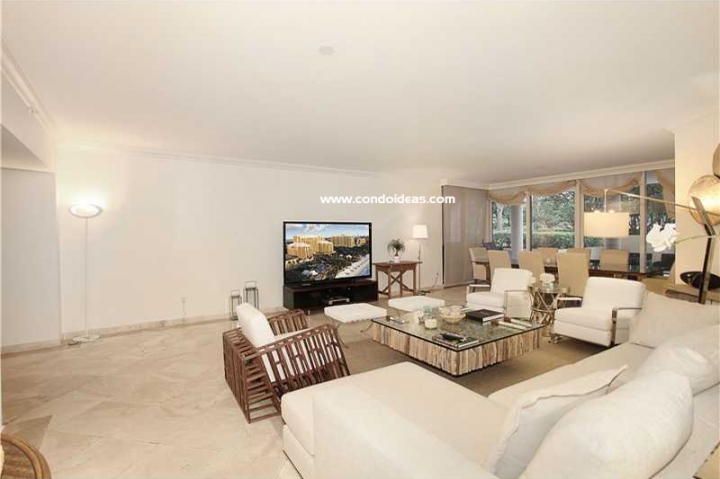 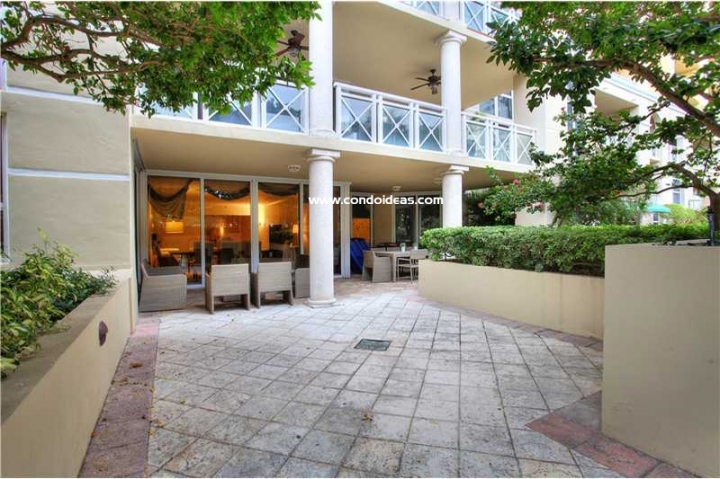 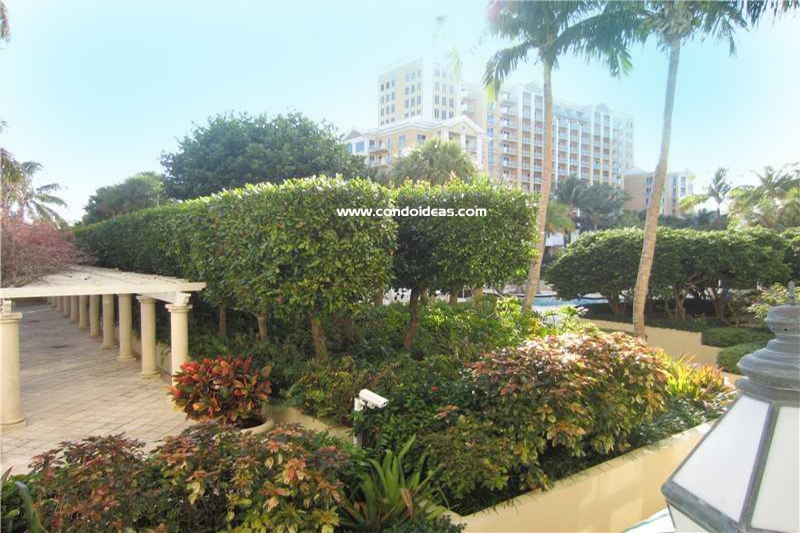 The grand Bay residence features 24 Hours security, covered parking, valet, key entry elevators, private beach. 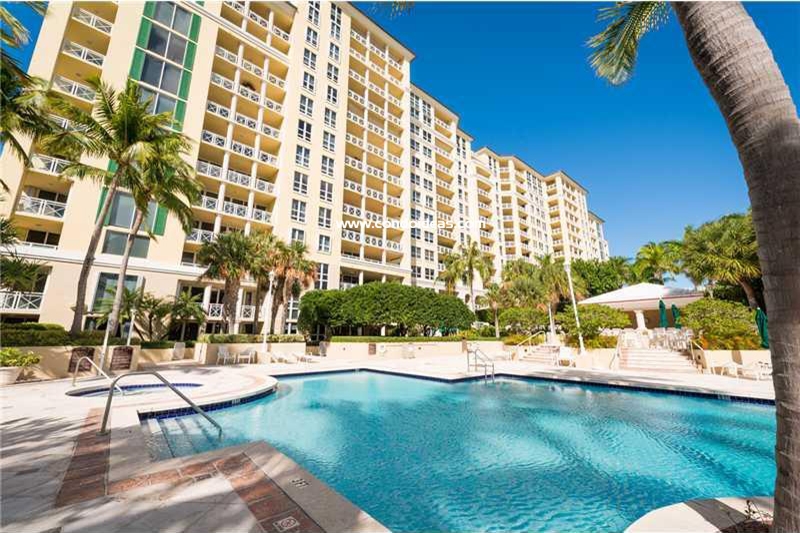 Those are only an example of the amenities you will be able to find here. 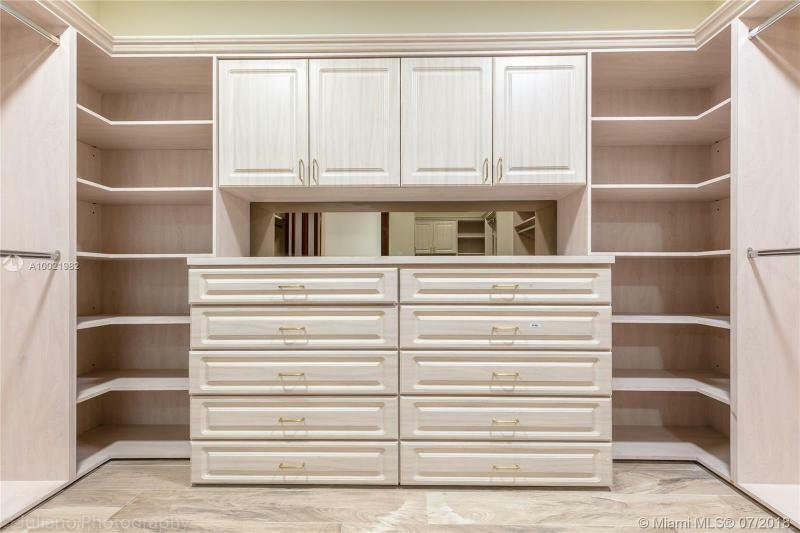 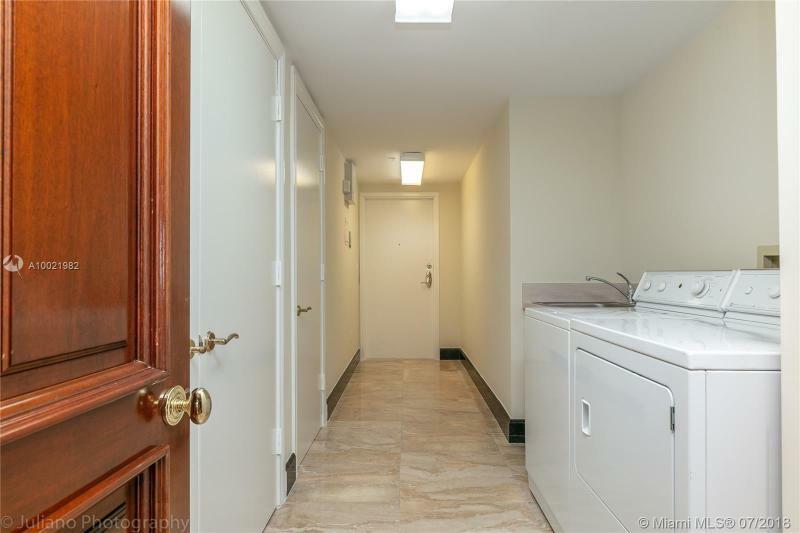 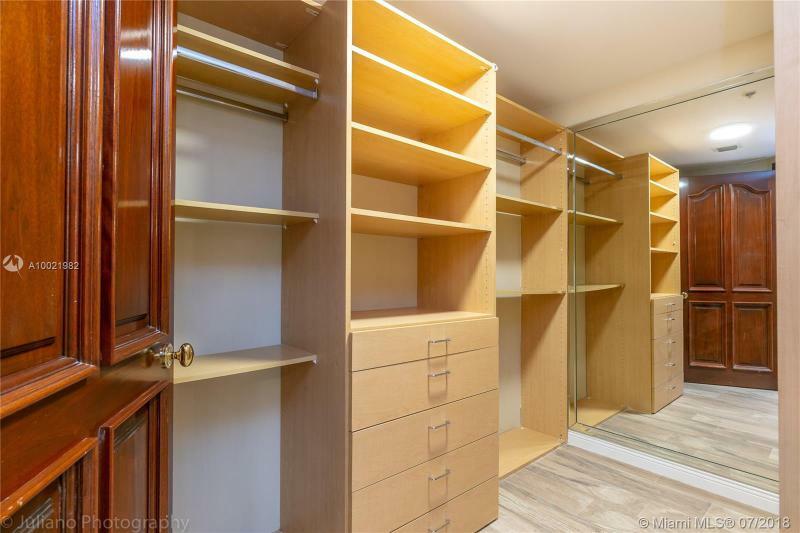 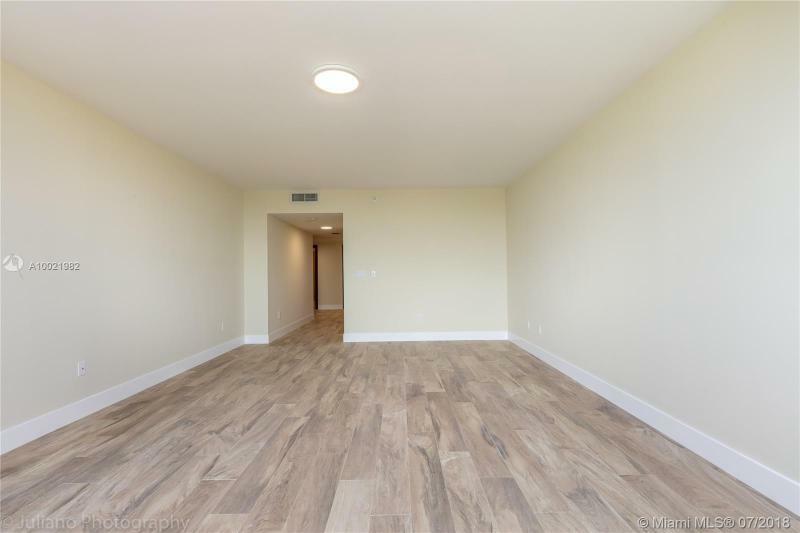 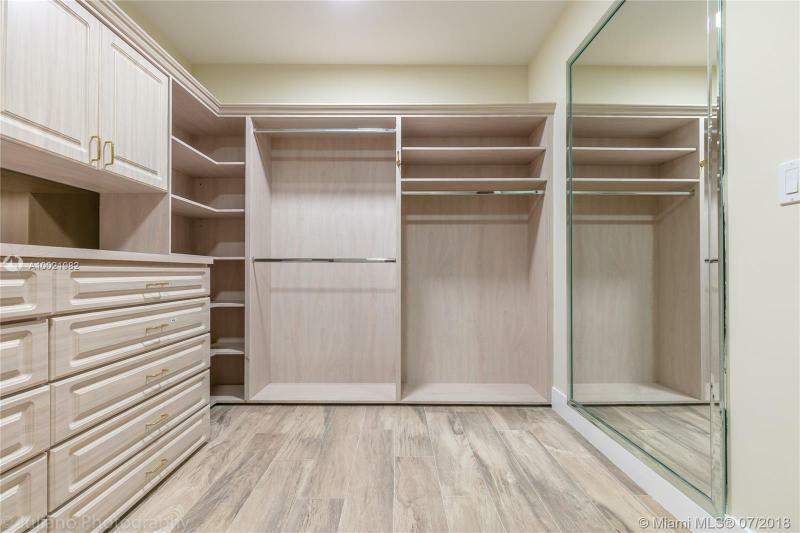 All units are very large and offer air conditioned storage facilities in the complex for each owner belongings. 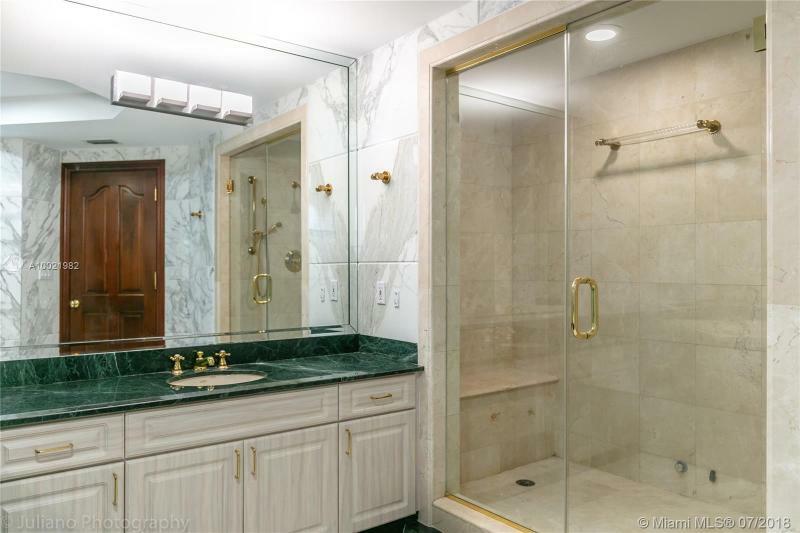 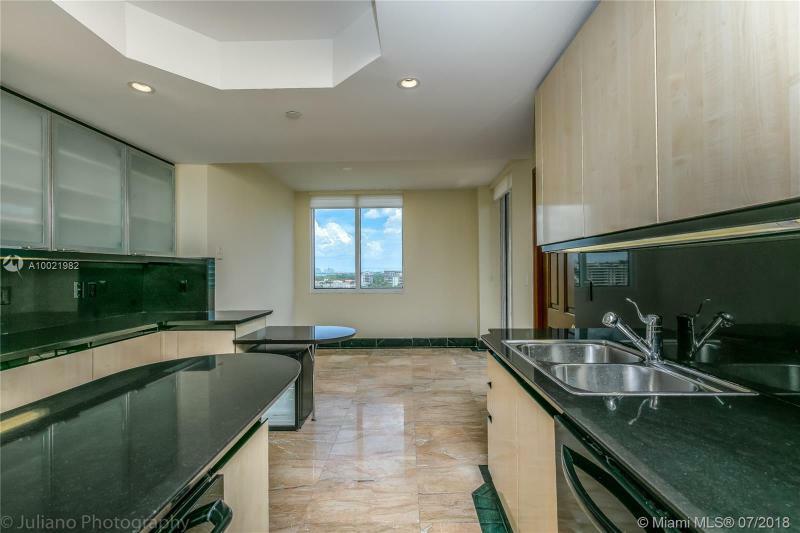 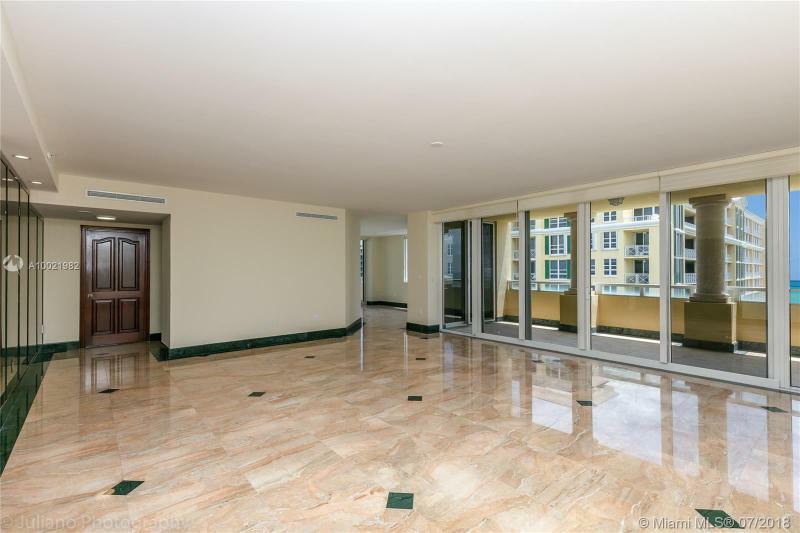 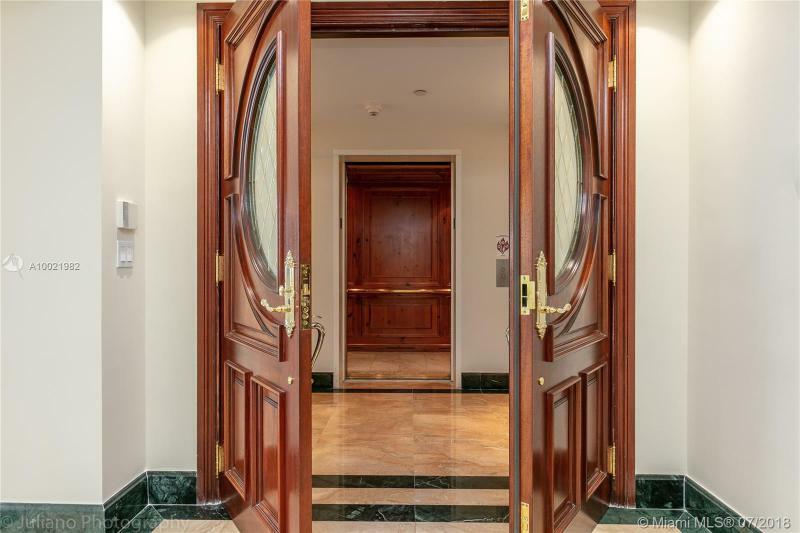 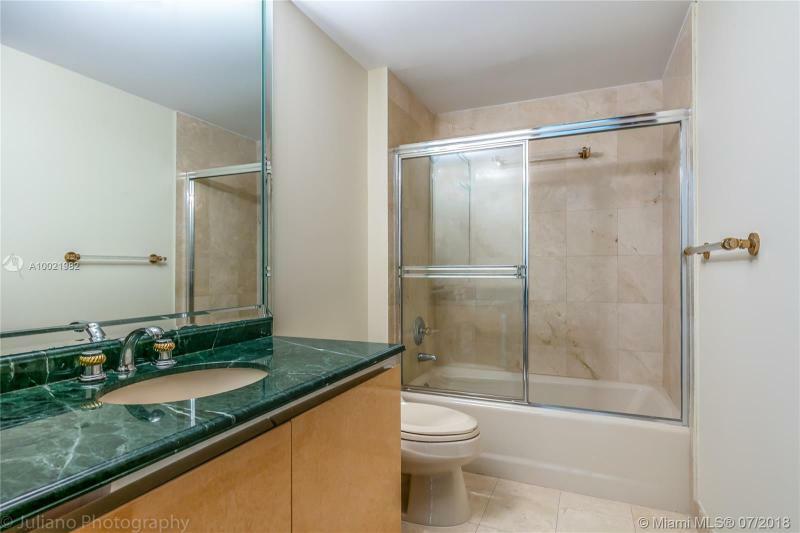 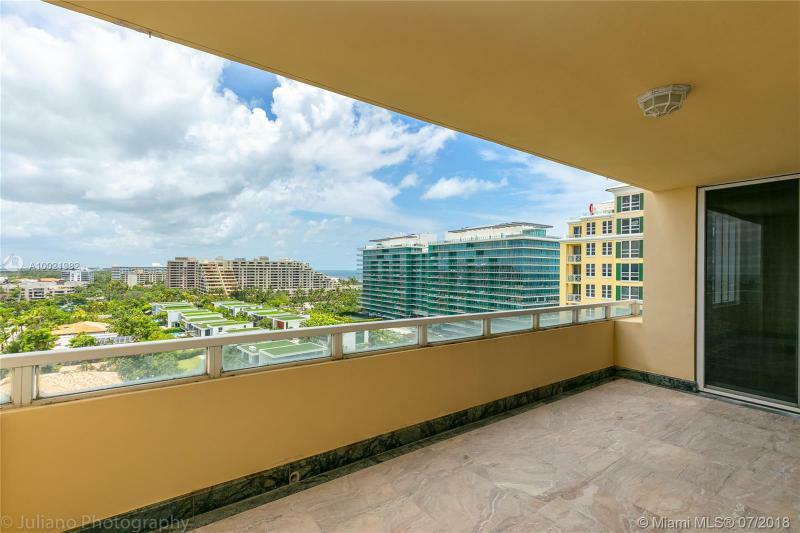 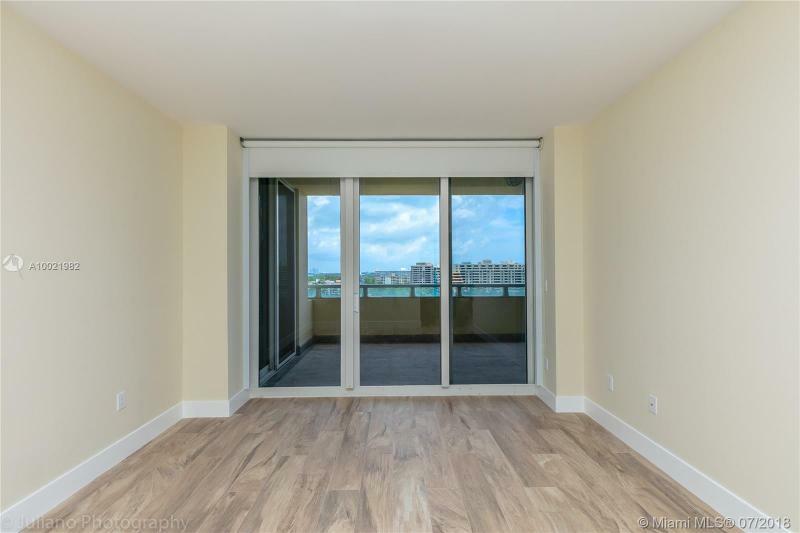 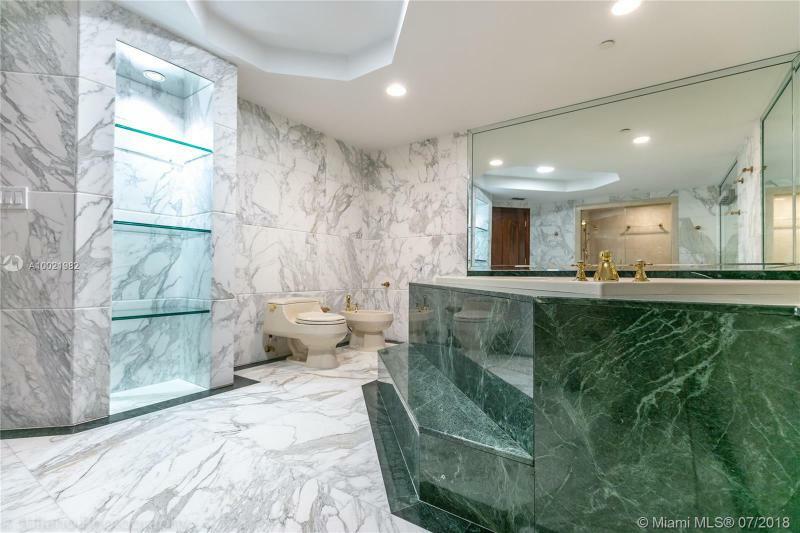 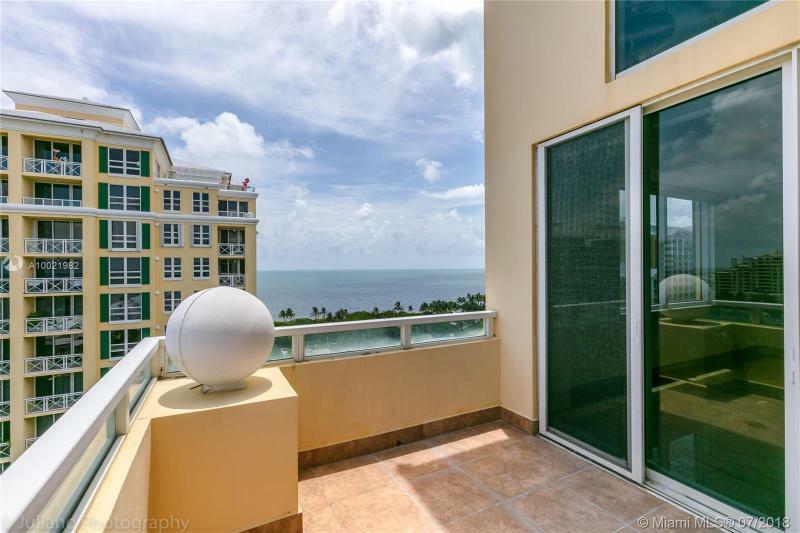 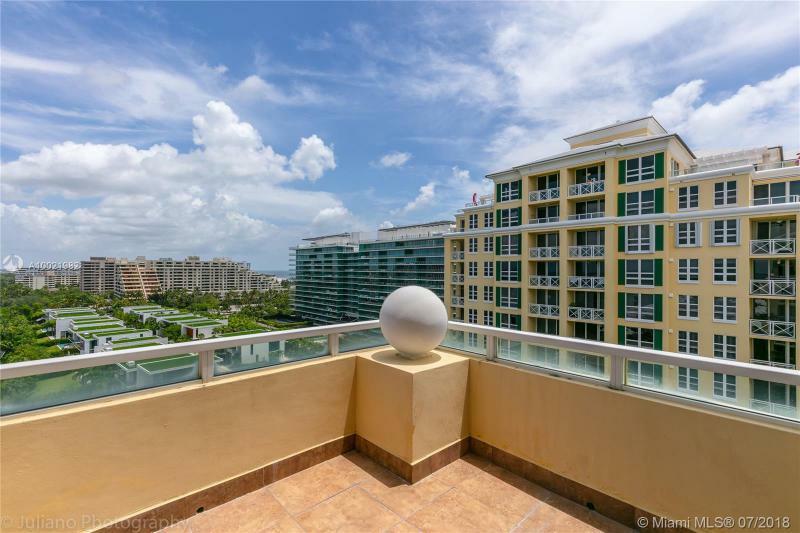 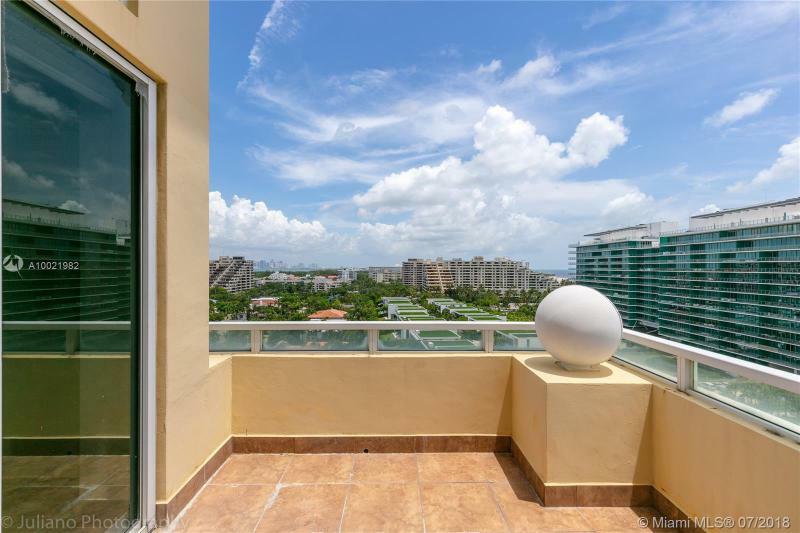 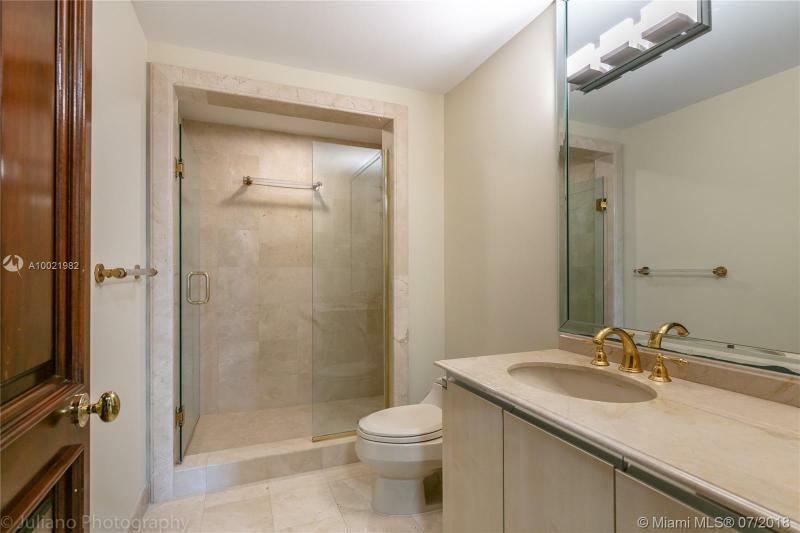 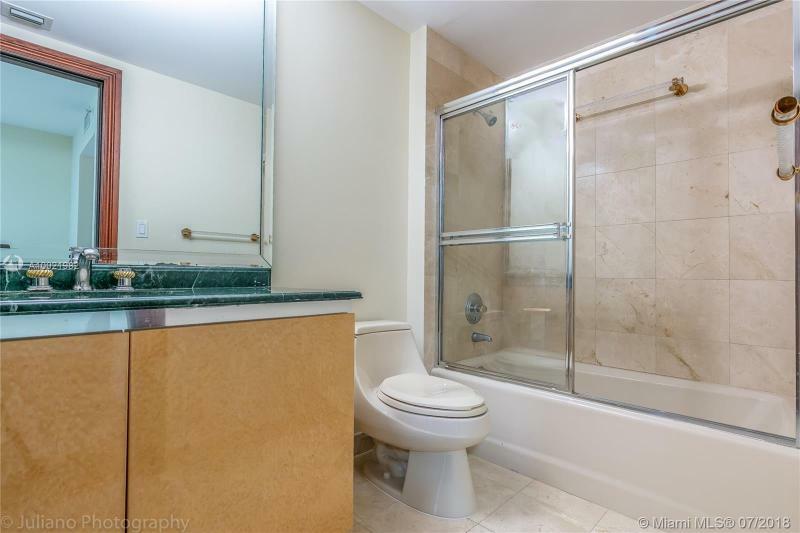 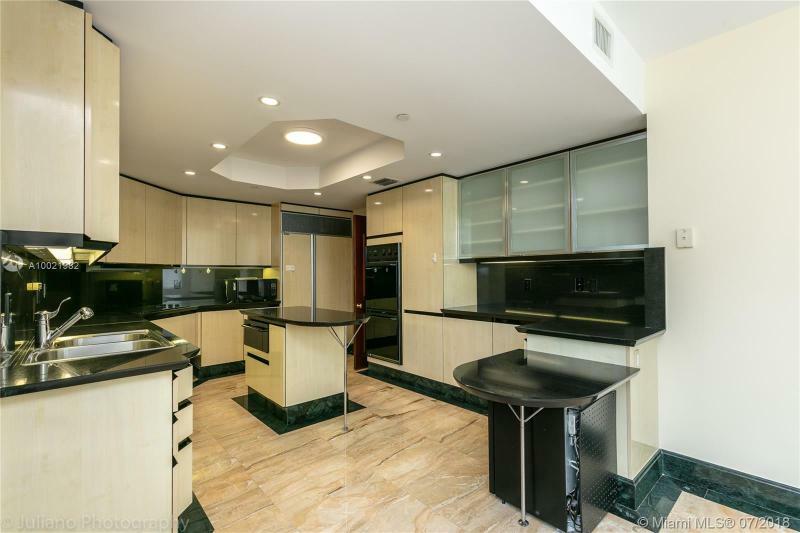 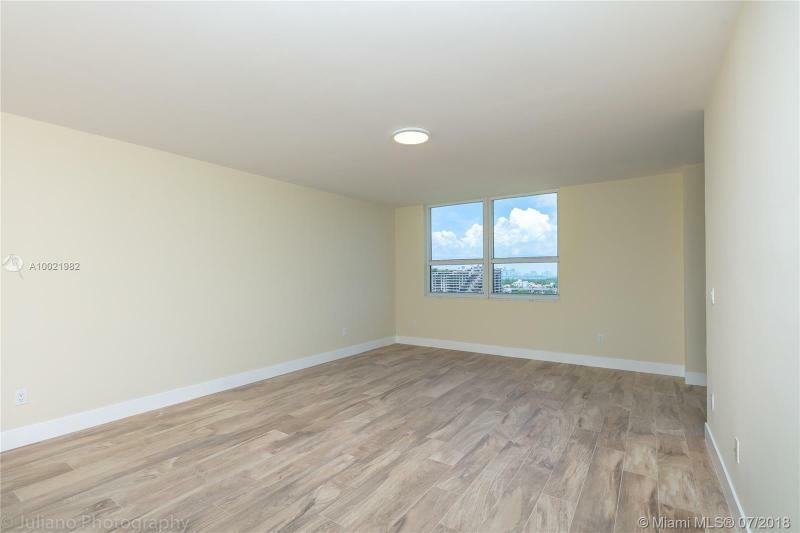 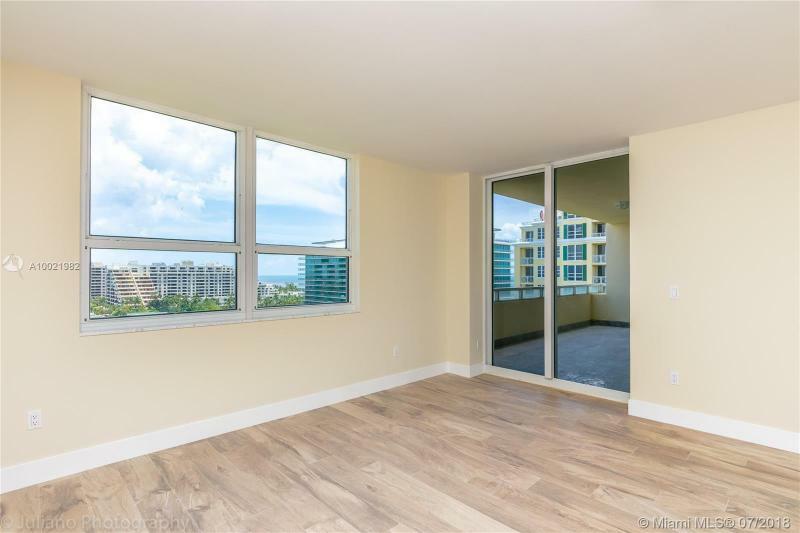 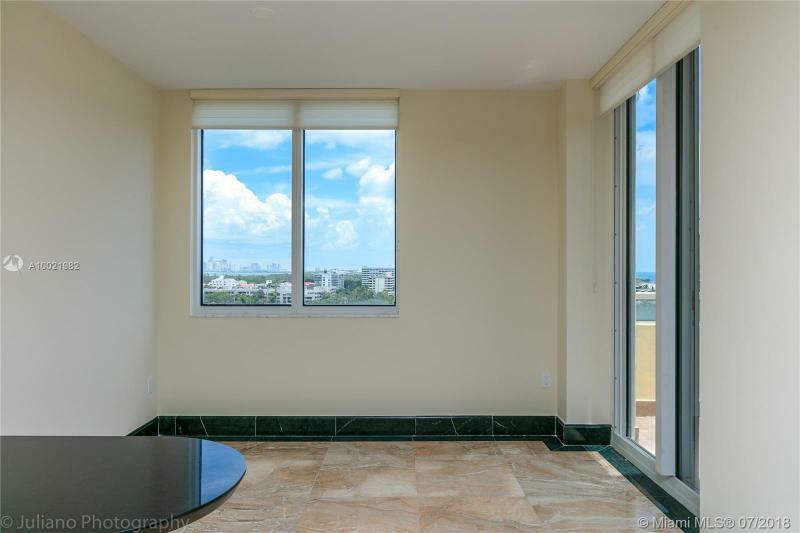 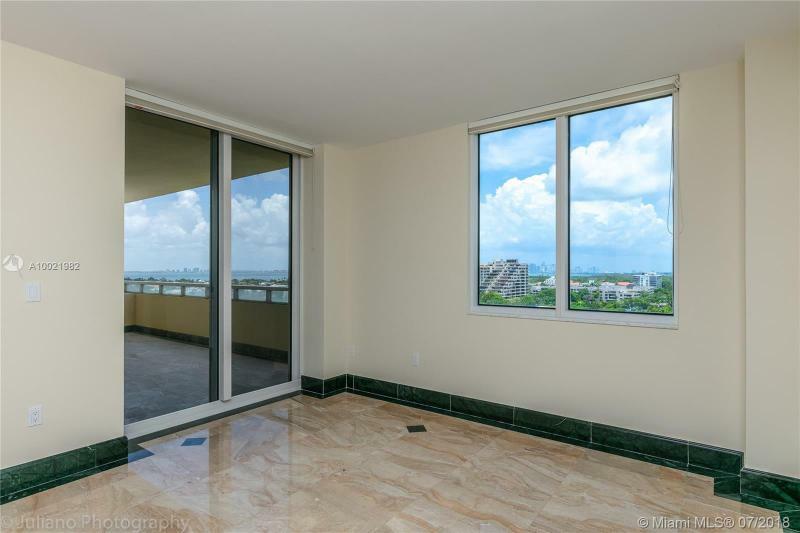 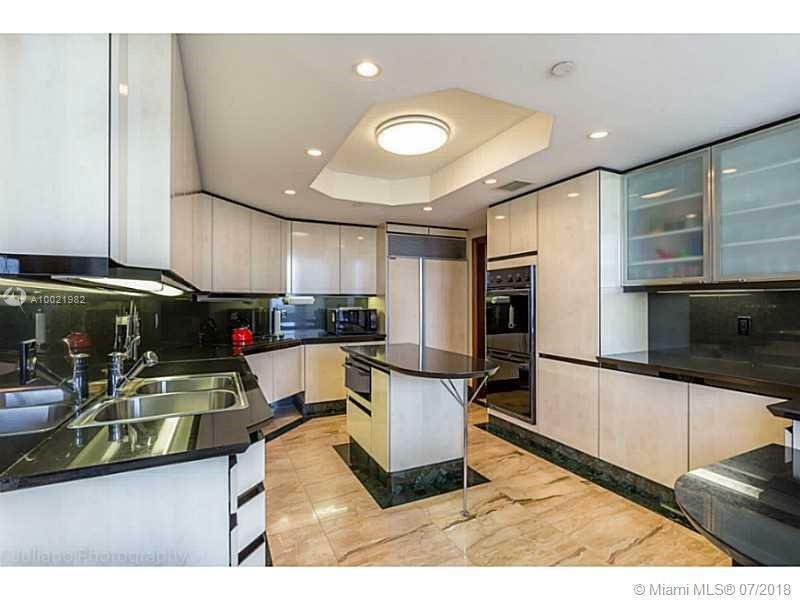 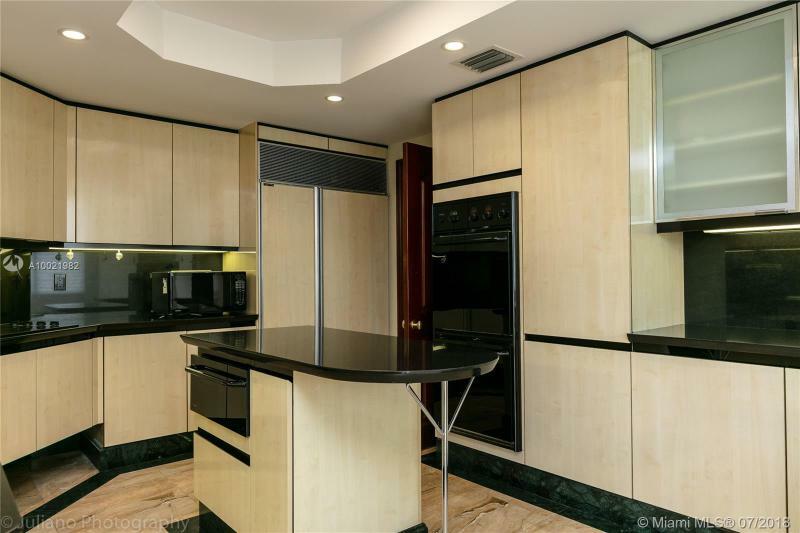 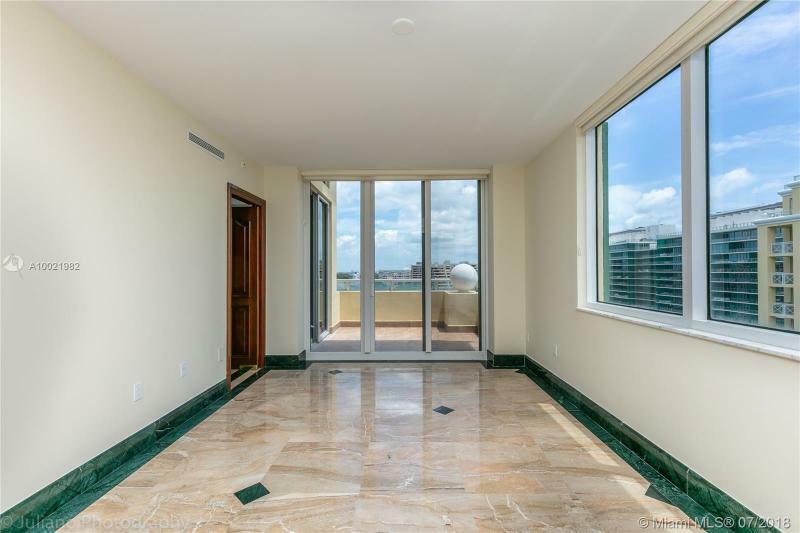 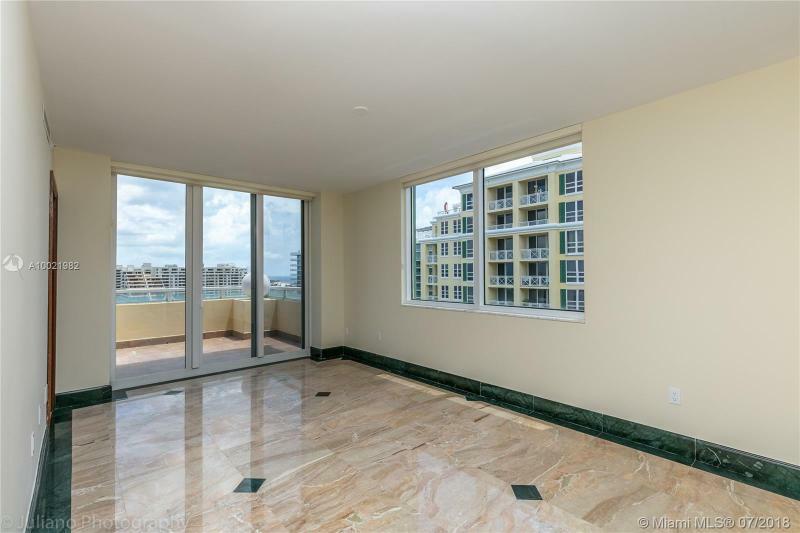 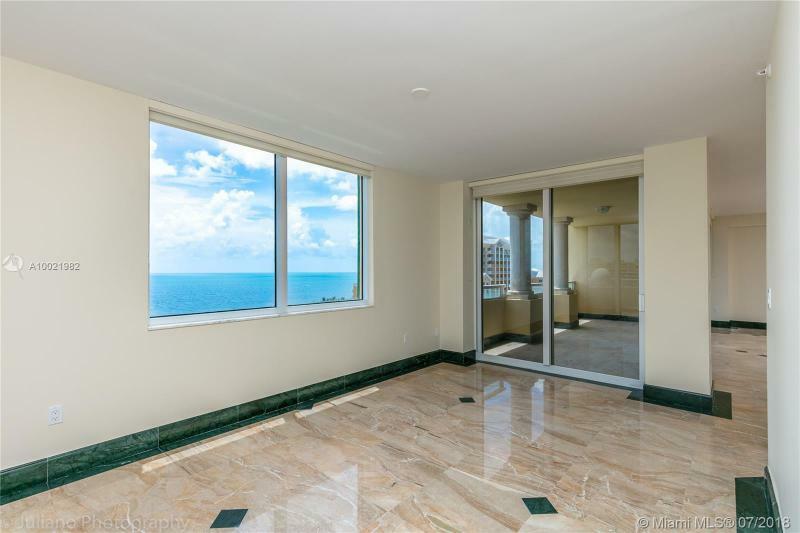 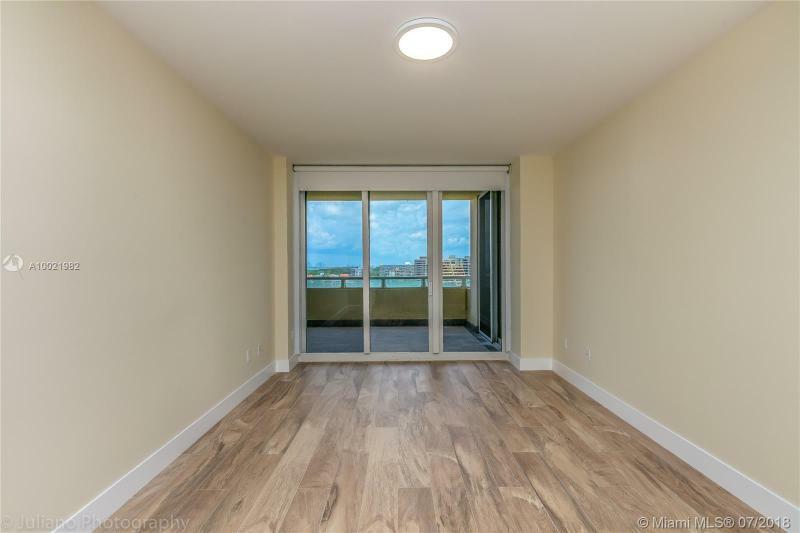 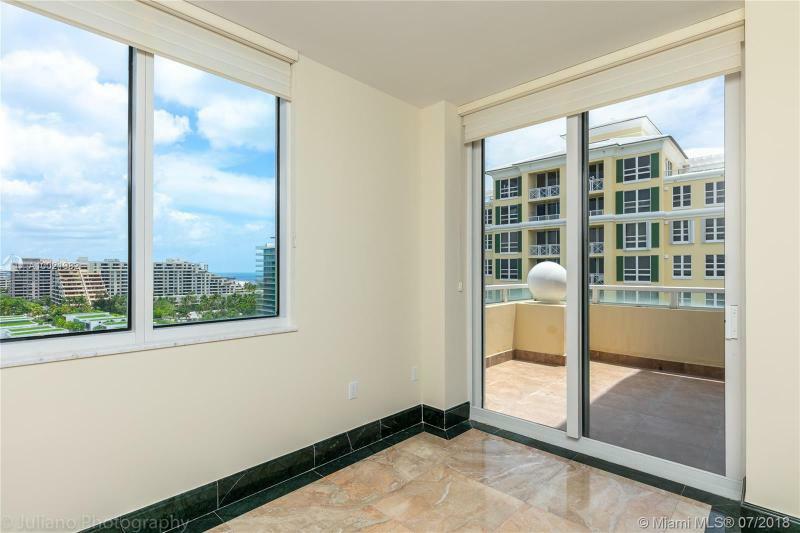 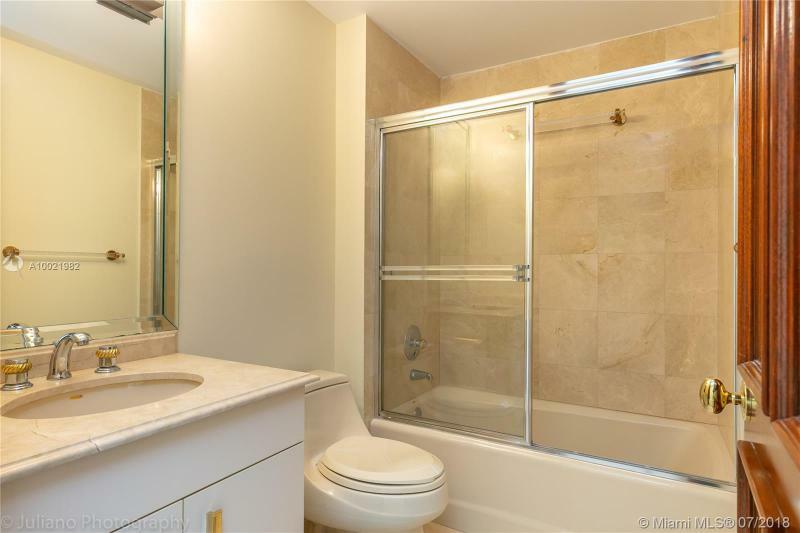 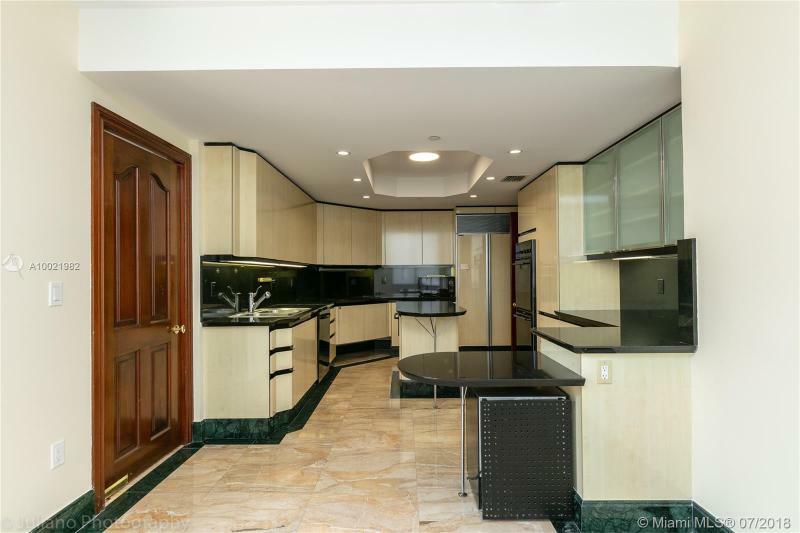 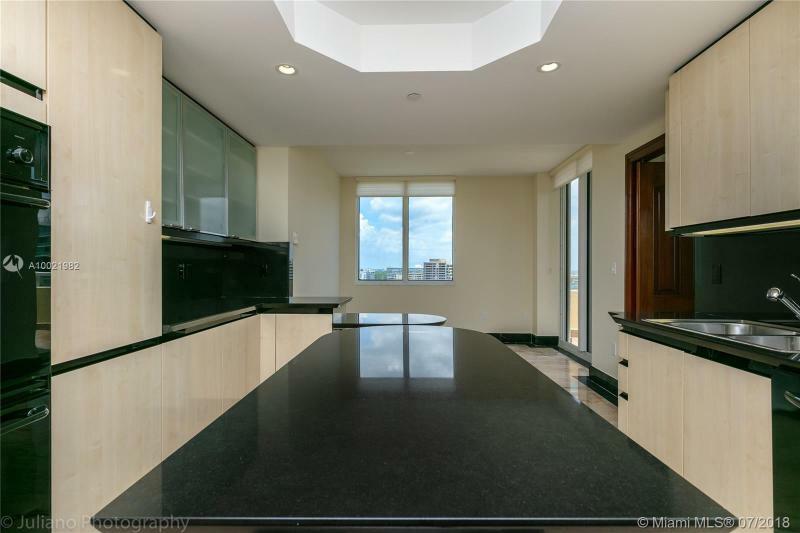 If the neighborhood, you should also check out the Grand Bay Tower .